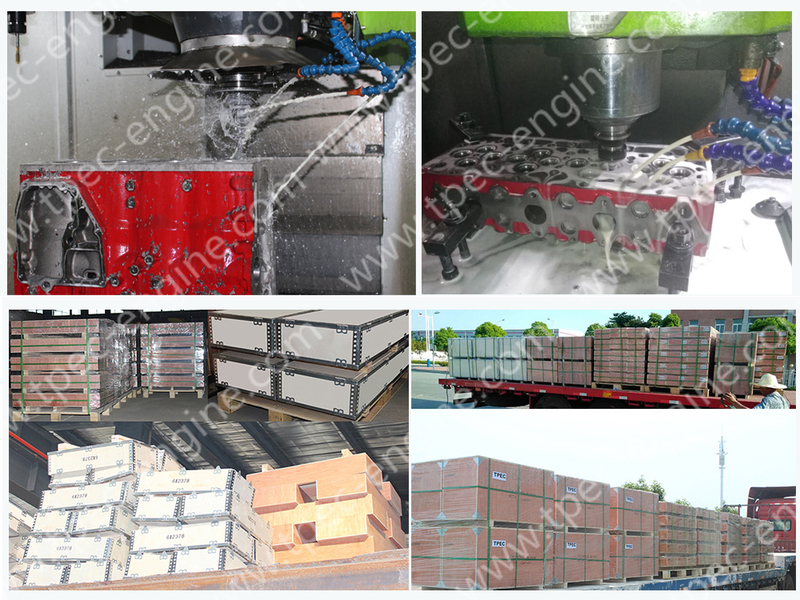 TPEC is focused on manufacturing and supplying engine parts, especailly on cylinder head and cylinder block, suits for Cummins, Caterpillar, Komatsu, and so on. The own factory and years of experience enable us provide the most competitive goods and services for partners. We are now supplier to several worldwide famous replacement parts' brands!